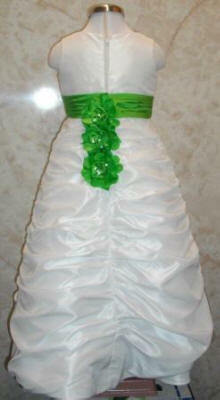 Green dresses - green bridesmaid dress - lime green dress. 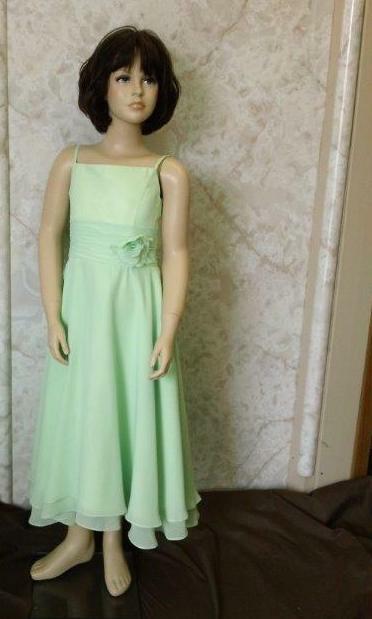 Sage green bridesmaid dresses, olive green bridesmaid dresses, lime green prom dresses, lime green bridesmaid dresses and green bridesmaid dresses. Boys vest and tie sets come in hunter green or lime, and complete 5 piece boys tuxedo suit with sage, lime or hunter green vest and tie. 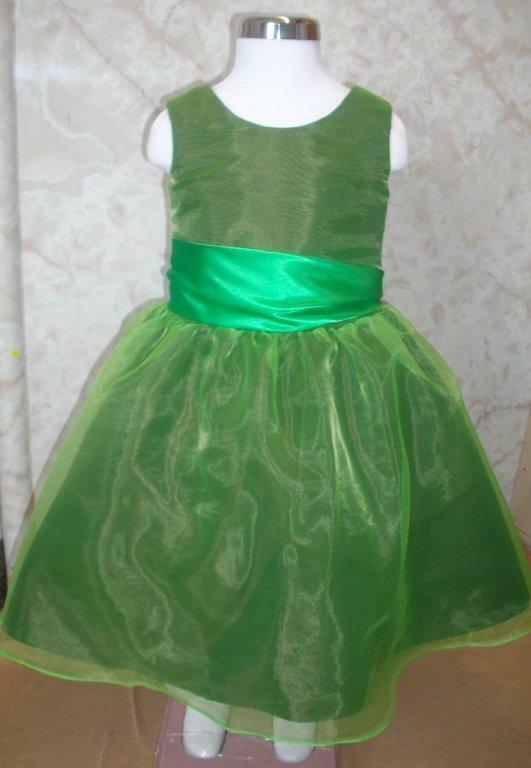 Apple Green, aqua, boston fern, celery, chameleon green, clover, emerald green, fern, forest green, honeydew, lime, magic mint, mint mojito, olive, pistachio, sage and teal Green Dresses, Lime Green dress, light green, sage, olive green dresses. 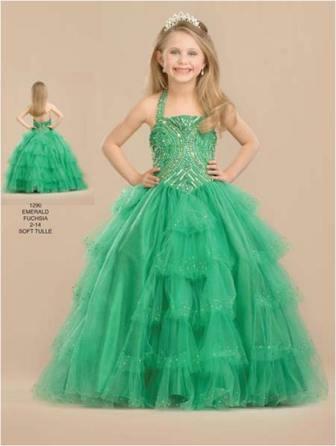 One-shoulder neckline, ruched bodice embellished with beads and sequins, low waistline. 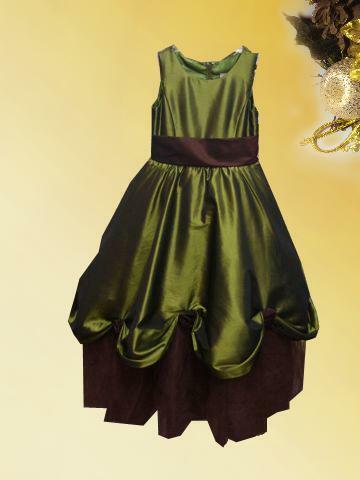 Full, pick-up taffeta skirt, mini length. 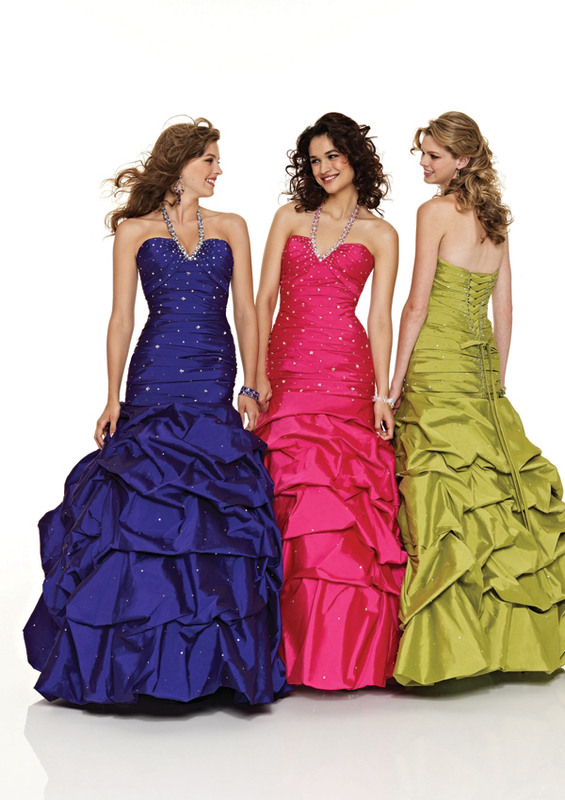 Also shown in pool blue, cerise, saffron yellow, purple, chocolate, black ,gold and lime green. Apple Green, Chameleon Green, Clover, Fern, Teal, Lime Green, Turquoise and more. 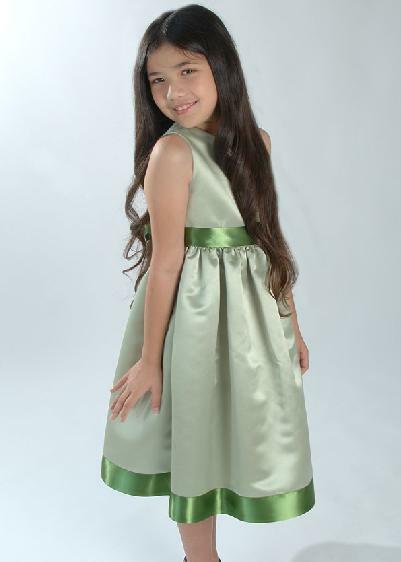 Satin knee-length girls dresses with petal draped bodice and satin banded sash at waist. 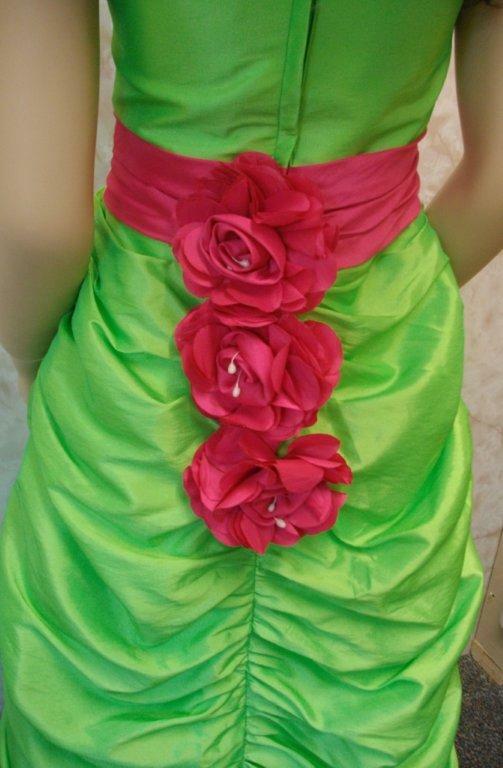 and ribbon at waist and hem. 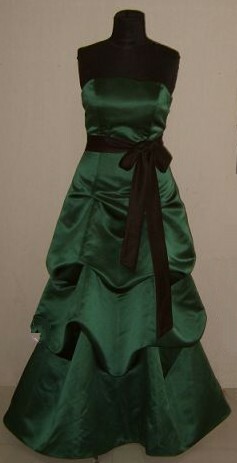 Long dress with a shirred bodice and waistband. Full A-line skirt. 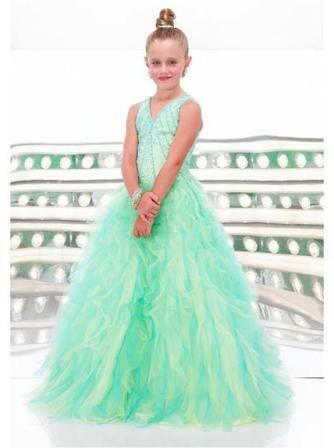 Choose from Apple Green, Chameleon Green, Clover, Fern, Teal, Lime Green, Turquoise and more. 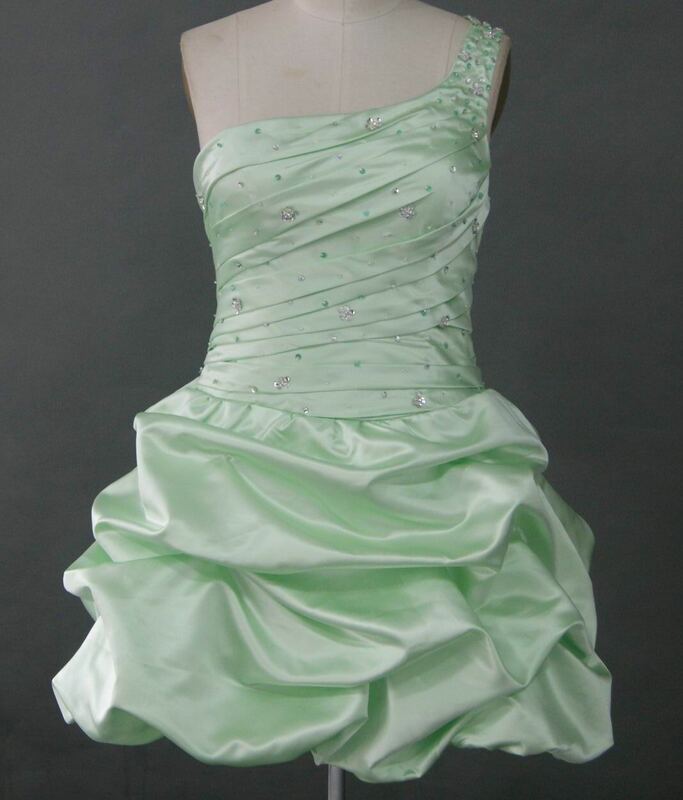 A strapless sweetheart bust prom dress with a lace-up corset back. 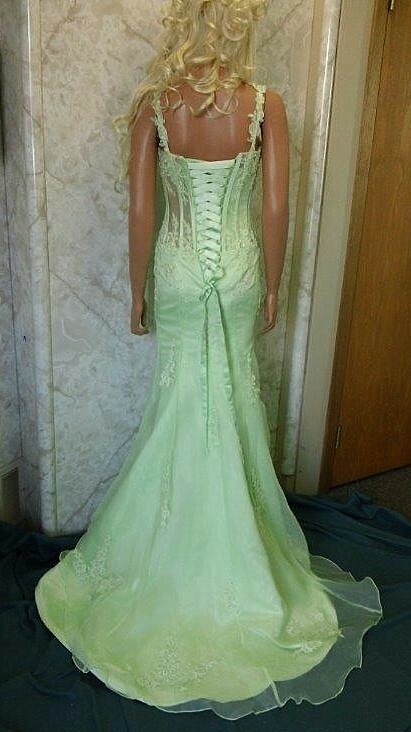 Gathered pleating brings attention to the starry splash of beading at the hip of this long dress. 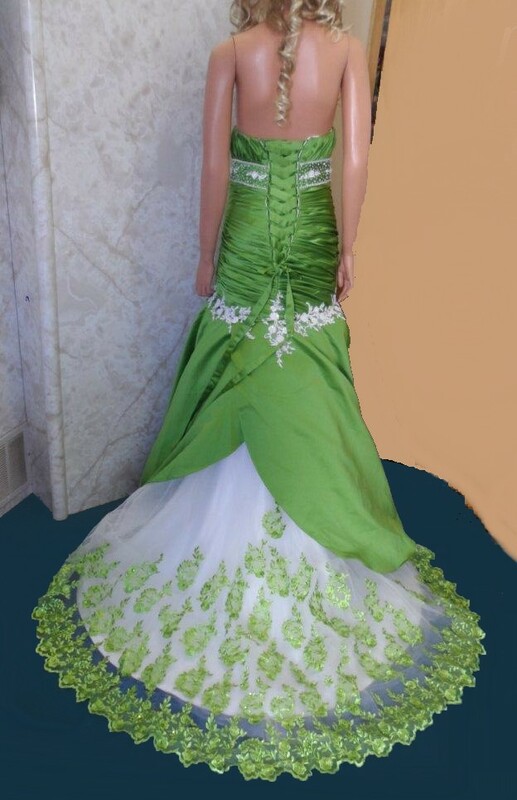 An elegant gown. 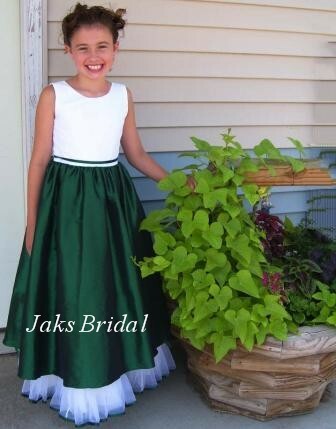 White and Celadon green sleeveless child dress with wide sash. 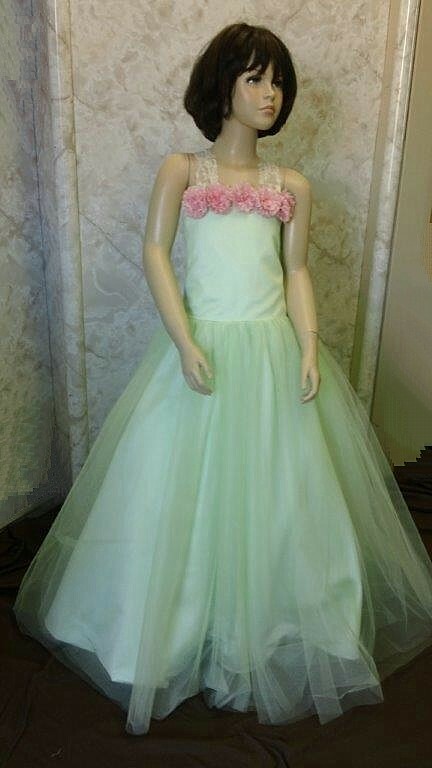 Match your bridal party gown color.